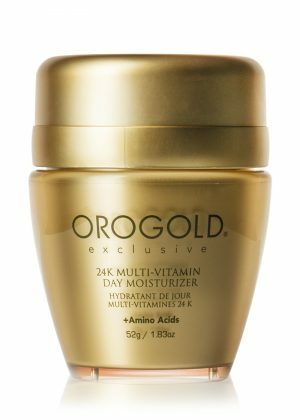 24K Body Cream – 70 g. / 2.5 oz. 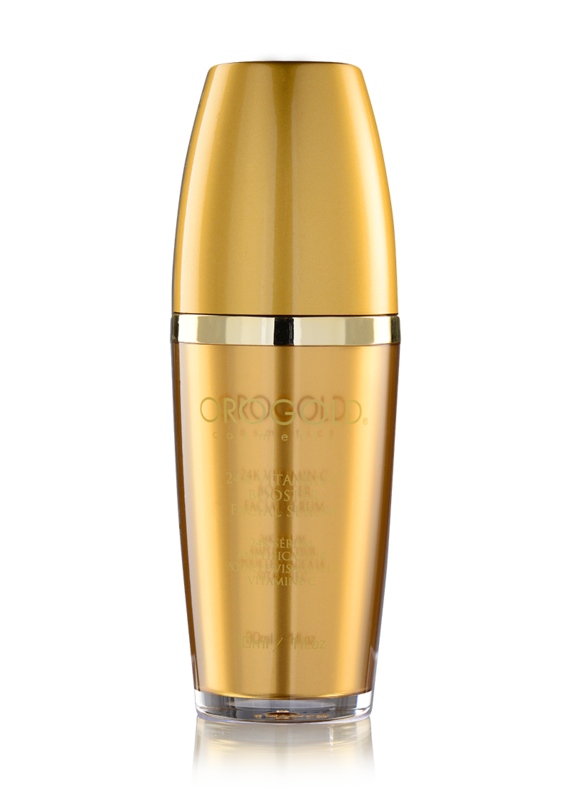 24K Milk Cleanser – 30 ml. / 1 fl. oz. 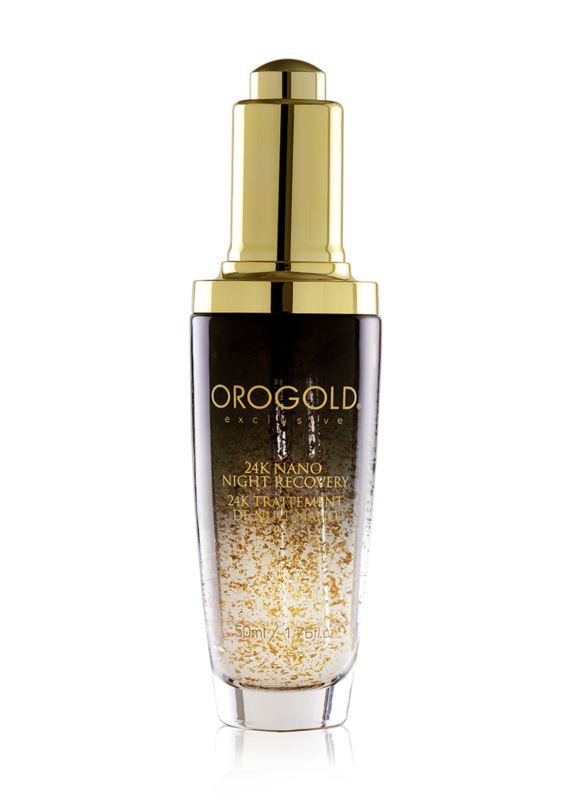 24K Deep Peeling – 15 ml. / 0.50 fl. oz. This three-piece travel kit contains everything you need to pamper tired skin and reveal a glowing, beautiful finish. The 24K Milk Cleanser is your first step towards re-discovering your glow after long and stressful hours on the road. 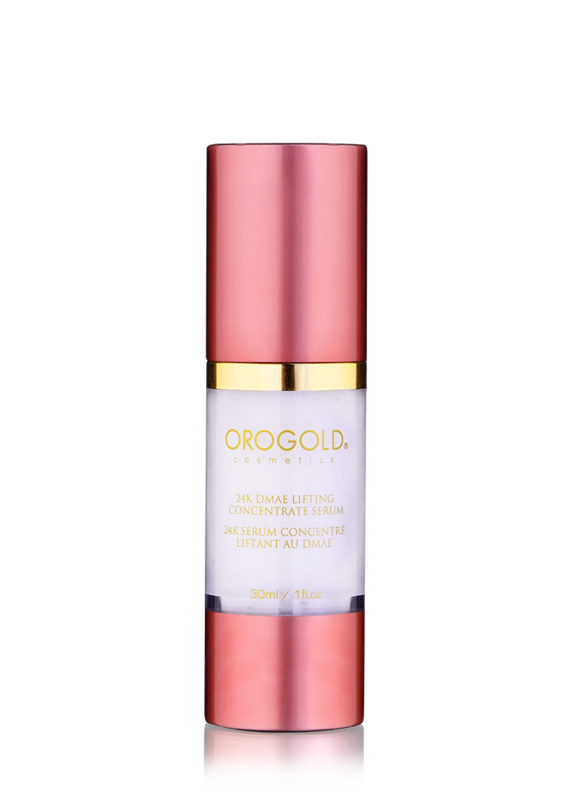 The gentle formula leaves your skin feeling silky soft and prepared for the 24K Deep Peeling to rid skin of any pollutants that have accumulated during travel. 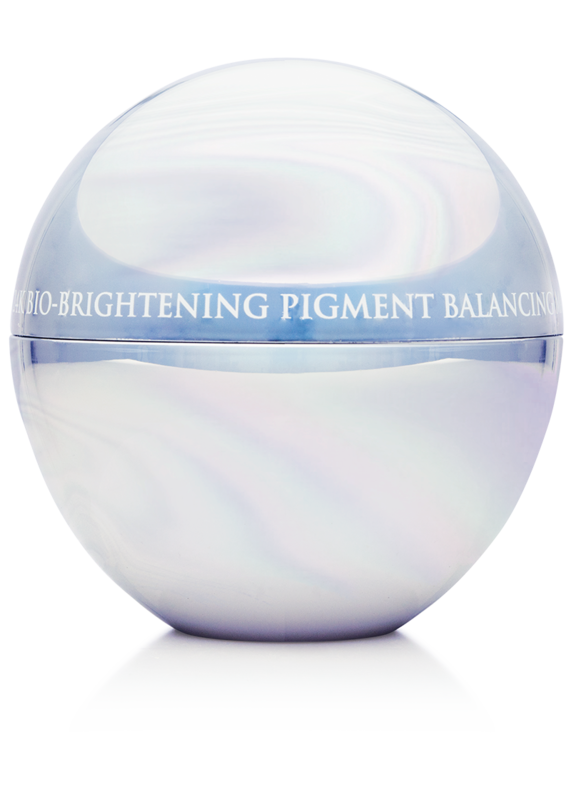 The gentle-yet-powerful formula reveals a stunning dirt-free glow without irritating skin. Once you’re done coddling your face, caress your body with the 24K Body Cream, whose rich feel, velvety touch and invigorating scent leaves you feeling thoroughly indulged from top to bottom. Use Daily. Rub in circular motion all over face and rinse off with cool water. 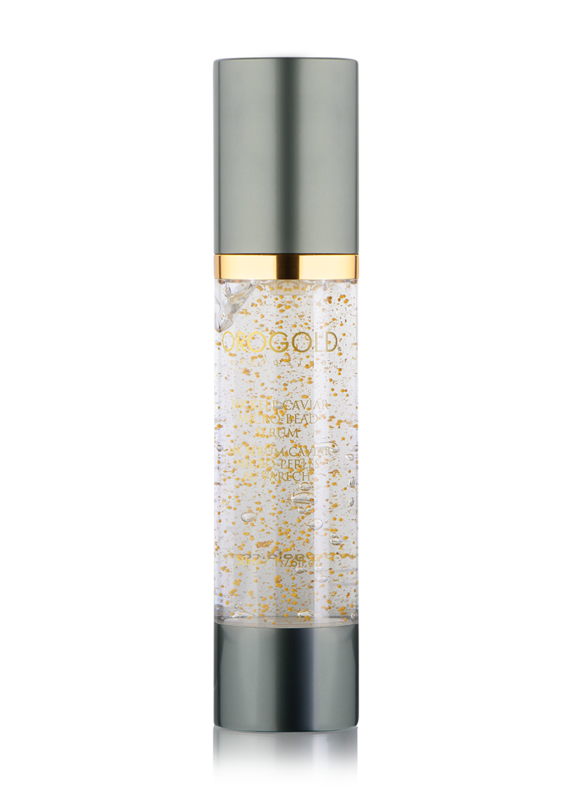 Follow up with OROGOLD’s Purifying Facial Toner. 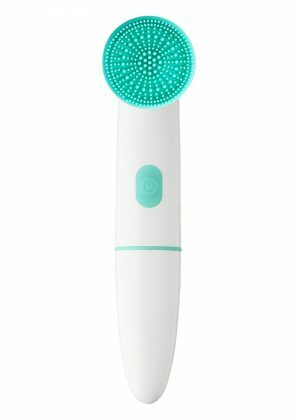 Rub in a sweeping circular motion over dry skin to remove the build-up of dirt and oil. Wash thoroughly using cool water. Use twice a week or as directed by your beautician. For best results follow with 24K Vitamin C Booster Facial Serum, or 24K Deep Day Moisturizer Cream. Water, Jojoba Oil, Isopropyl Myristate, Chamomile, Musk Oil, Emulsifying Wax, Ceatryl Alcohol, Dmdm Hydantoin, Gold, Iodopropynyl Butylcarbamate, Fragrance. Aqua, Glycerin, Propylene Glycol, Cocotrimonium Chloride, Peg-100 Stearate, Carbomer, Nut Shell Powder, Disodium Edta, Gold, Methylisothiazolinone, Iodopropynyl Butylcarbamate, Ci 19140,Ci 16225.